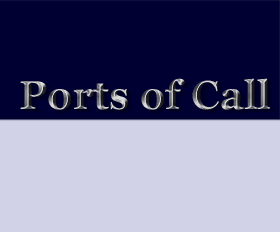 Ports Of Call :: View topic - Irgendwo ein Update in Sicht? Irgendwo ein Update in Sicht? 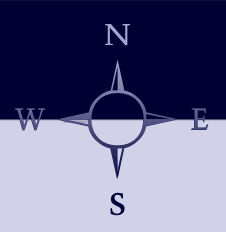 Yes I had a license already for mac and pc but as the politic changed its becomes very expensive to subscribe it, either as abo (where you looses if you cannot afford) or for around 6k per 2 years where your keep the license permanent -- we need the pro for the better water effects.... But its still not ruled out completely.